CircleUp is the largest investment marketplace for consumer brands, helping entrepreneurs thrive by giving them the capital and resources they need. Its platform is powered by the Classifier, a machine learning algorithm that analyzes consumer and retail brands on an average of 92,000 data points per company to make decisions about which enter the marketplace. 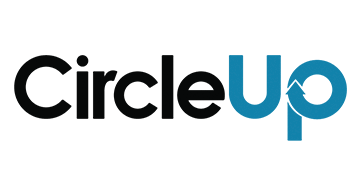 CircleUp has been named one of America’s Most Promising Companies by Forbes, one of the top five Most Disruptive Companies in Finance by CNBC, a Forbes FinTech 50 company, a KPMG FineTech Innovator, and one of the Best Entrepreneurial Companies in America by Entrepreneur Magazine.